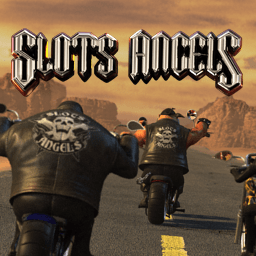 If you are searching for a super slot, a well-designed original game, Nucleus Gaming gives you Lucky Clovers Slot machine. 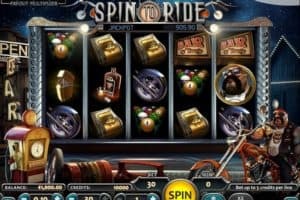 The slot is presented to player in 5+1 reels and 40 paylines. 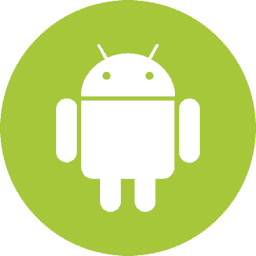 The coin denominations begin at just 2 cents and goes up till 50 cents. 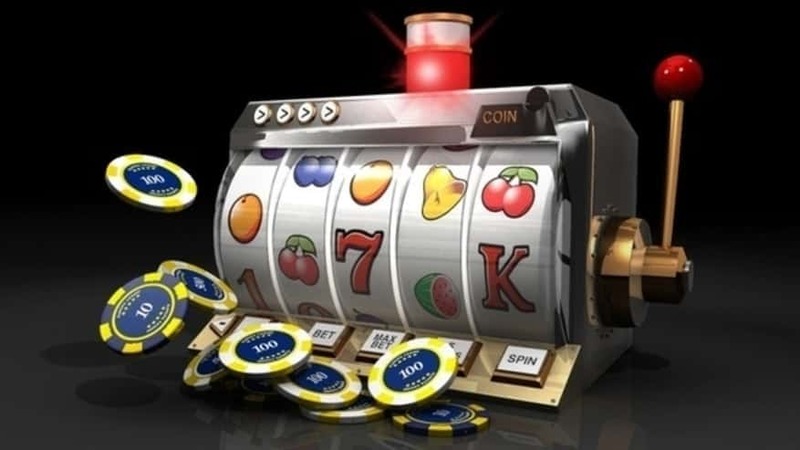 You can wager a maximum of 5 coins on every active payline in Lucky Clovers slot with the maximum bet set at 200 coins. 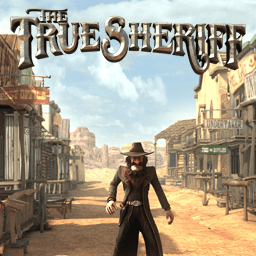 Lucky Clovers 3D video slot has a low variance, which means you will frequently win money. 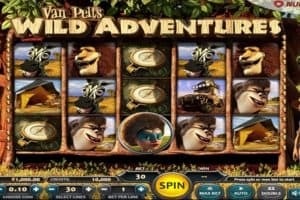 You can gamble all the winning combinations by pressing the ‘Double Up’ button below the reels. 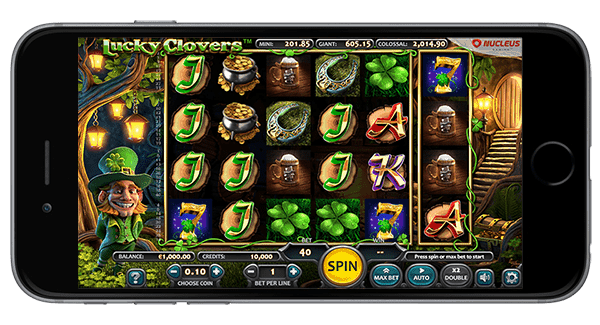 Lucky Clovers slot game is an Irish-themed casino game and it’s all about green! The Irish lucky color having a green forest as a background and of course Irish symbols present on the richly animated reels. 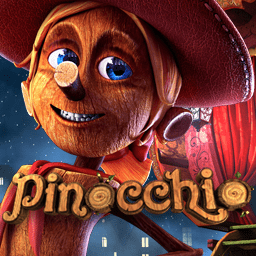 As expected, the lead character in the Lucky Clovers slot is a leprechaun who takes you on a magical adventure in search of gold. 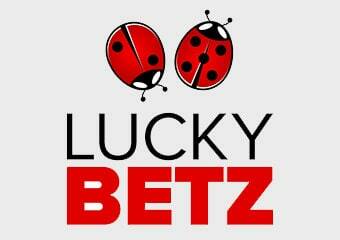 The big win is imminent as there are so many endless winning combinations to be had in Lucky Clovers slot. 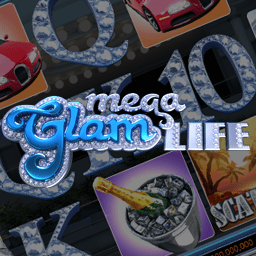 The game features 3 progressive Jackpots; a Mini, a Giant and a Colossal. 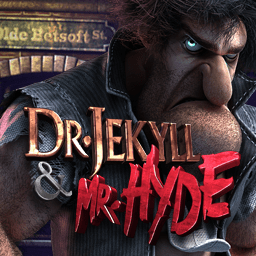 The game is filled with 4 brilliant Bonus Rounds keeping you on the edge of your seat regardless the outcome. 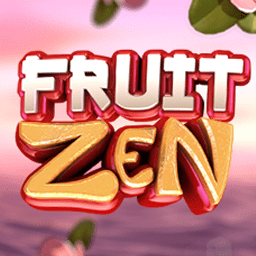 Three or more symbols landed on the active payline will result in multipliers and provide stunning payouts. 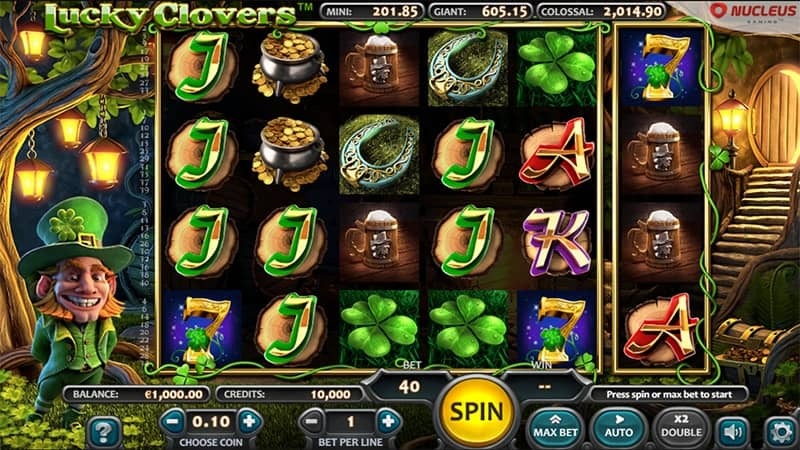 The theme-related symbols on the Lucky Clovers slot reels consist of mugs of ale, lucky horseshoe, pots of gold, 4-leaf clover, a rainbow and poker playing cards, creating a phenomenal atmosphere and testing your luck. 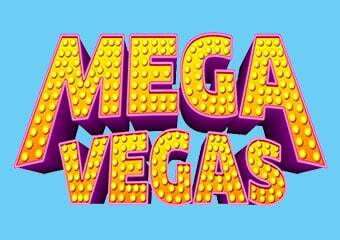 The Mega Wheel feature triggers when the Mega Wheel symbol lands on the 6th reel. 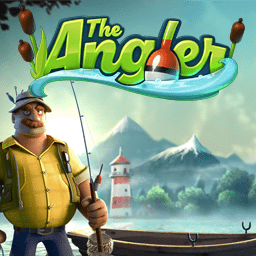 Spin the Wheel and win up to 100x your total wager and one of the three progressive jackpots. 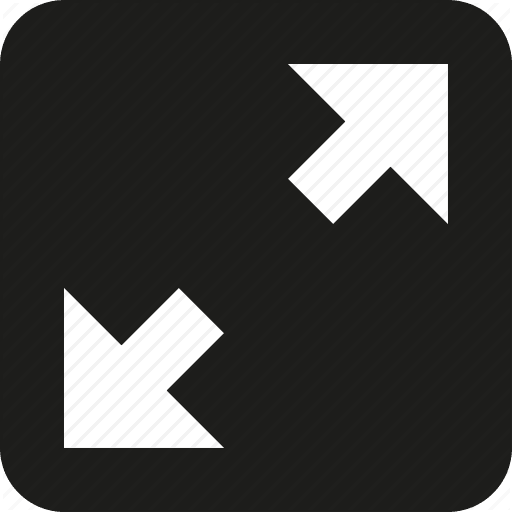 A wood-effect wild symbol helps players claim more winnings when it substitutes for other symbols, while also being worth a top prize of 10,000x the line stake if it stops across all 6 reels. 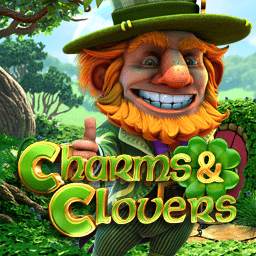 Land 4 Leprechaun Mega Symbols icons on the 6th reel to trigger the 8 Free Spins Bonus in Lucky Clovers slot game. 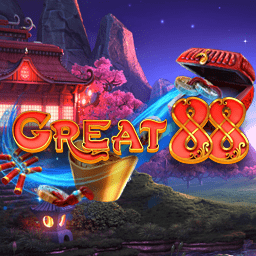 Hit the Pots of Gold symbols to cover the entire extra 6th reel and you will be awarded 8 free spins initially and with each free spin three extra Wilds will be added to random places on the reels. 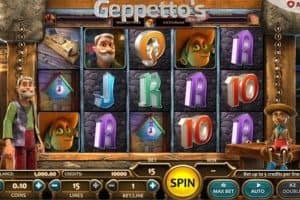 When the Golden Bonus symbols lands on the 6th reel, the Lucky Clovers slot bonus game is triggered, and you will discover 5 pots of gold on a new screen. 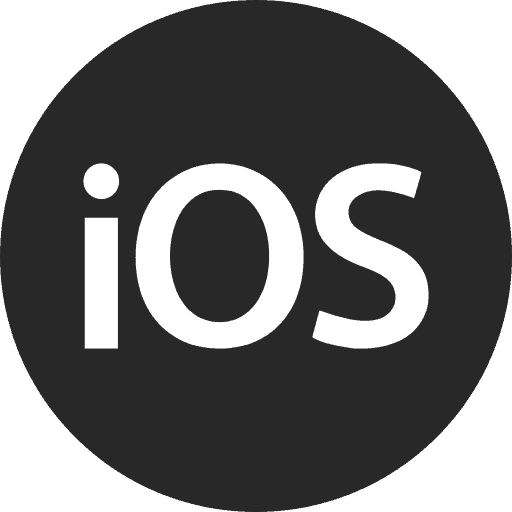 You are asked to choose one of them and win up to 20x your stake. 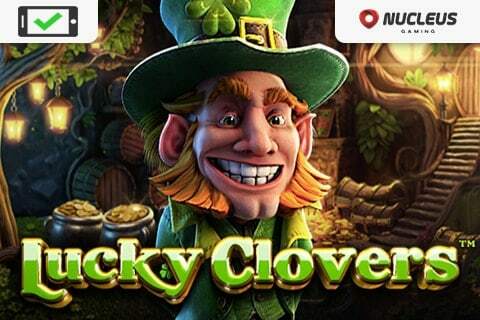 Lucky Clovers slot game is a mobile friendly, Nucleus casino game available to be played on ipad, android or iphone devices. 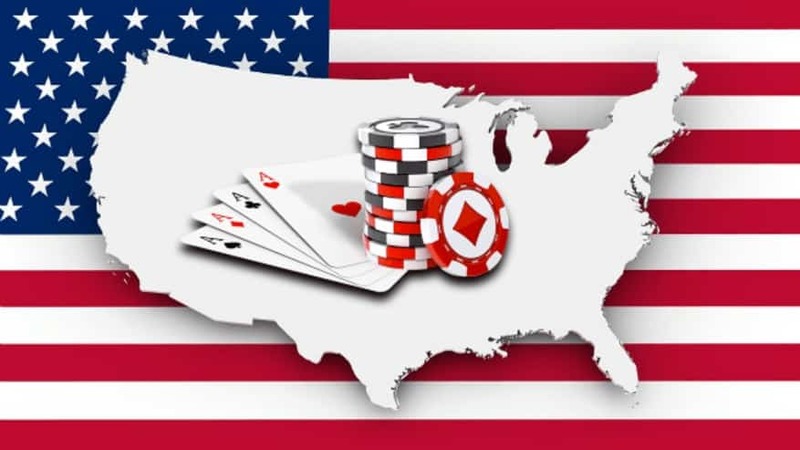 When online gambling meets the luck of the Irish, it’s always good fun. 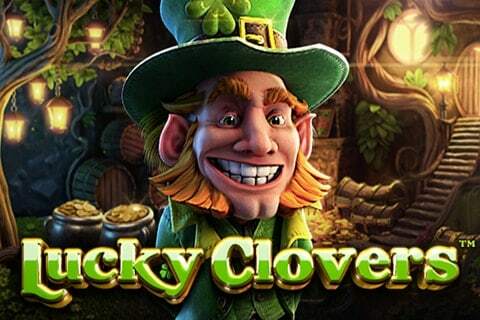 Needless to say, Lucky Clovers slot game is pure entertainments, with amazing 3D graphics and a happy little leprechaun who’s goal is to help make you rich! 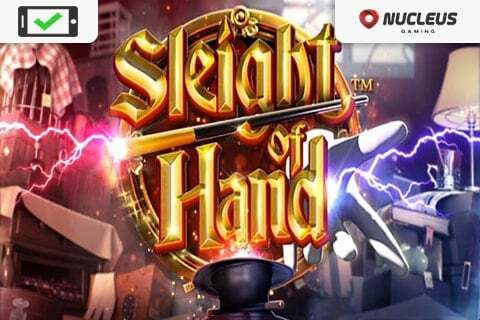 Casinos Online Review definitely rates this slots game as a top online casino slot for players who like entertaining story lined themes. 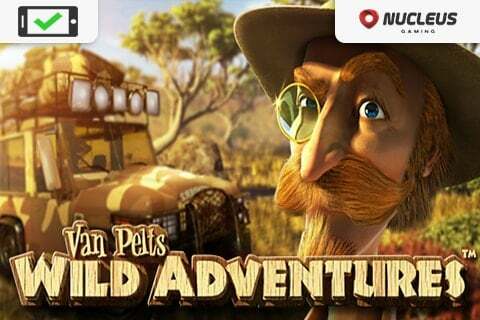 Join the happy, gold seeking leprechaun and try your gold hunting skills. 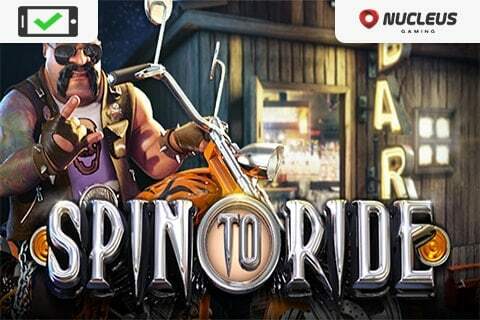 Play this casino game for free in our casino GAMES ROOM or test your luck for real cash at any of the Nucleus Casinos recommended below.